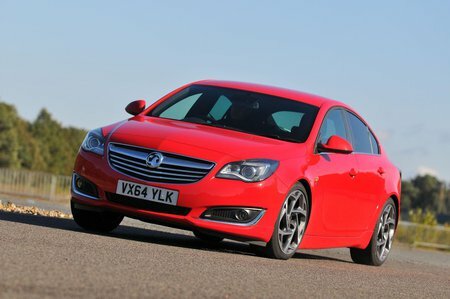 Vauxhall Insignia Interior, Sat Nav, Dashboard | What Car? It’s easy to get comfortable behind the wheel of the Insignia – at least initially. The steering wheel adjusts for reach as well as height, so you should be able to find a position that suits you. The driver’s seat gets electric height adjustment as standard, too. 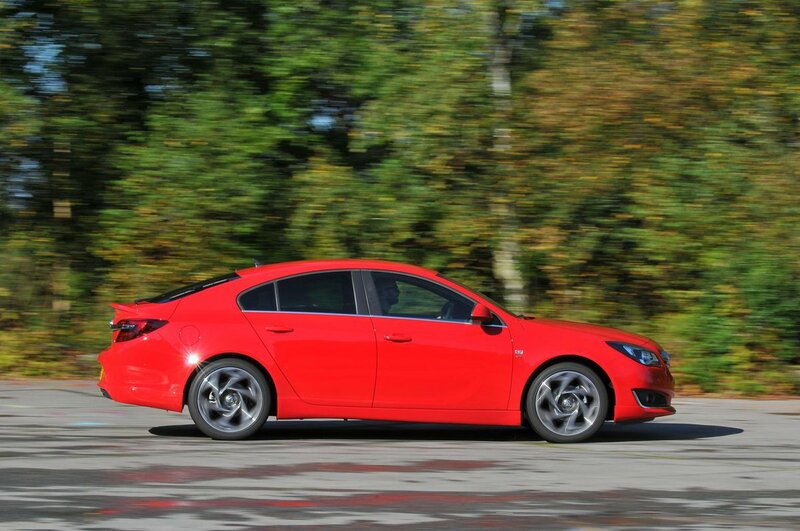 Unfortunately, while all editions of the Insignia get electric four-way lumbar adjustment on the driver’s seat, there still isn’t enough back or leg support, so you may find yourself aching after a long journey. There are lots of controls dotted around the dashboard, so it can be tricky to find the one you want at a glance. Versions with sat-nav have a touchscreen that simplifies matters, but it’s still not the most user-friendly set-up around. 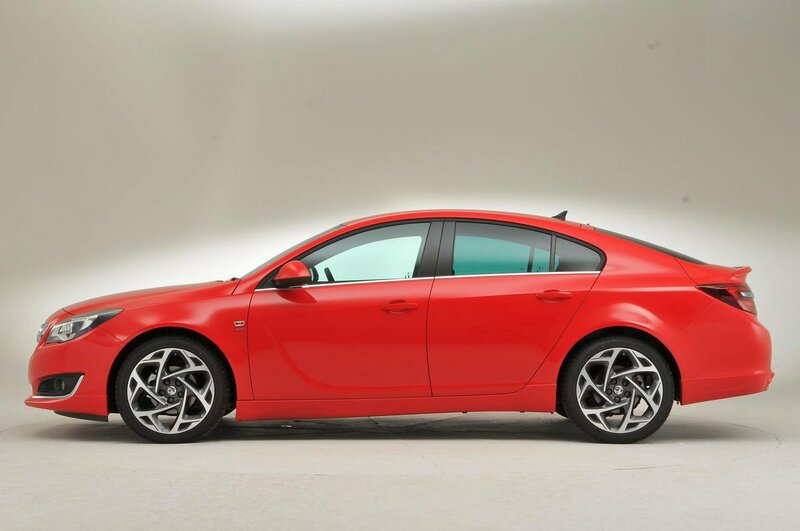 Your view out of the front is good, and it’s easy to position the Insignia’s extremities. However, the sweeping roofline and rising waistline mean that it can be hard to see over your shoulder, and the small rear window restricts the view straight back. Top versions come with front and rear parking sensors, although these can be added (along with a rear-view camera) to other Insignias as a cost option. 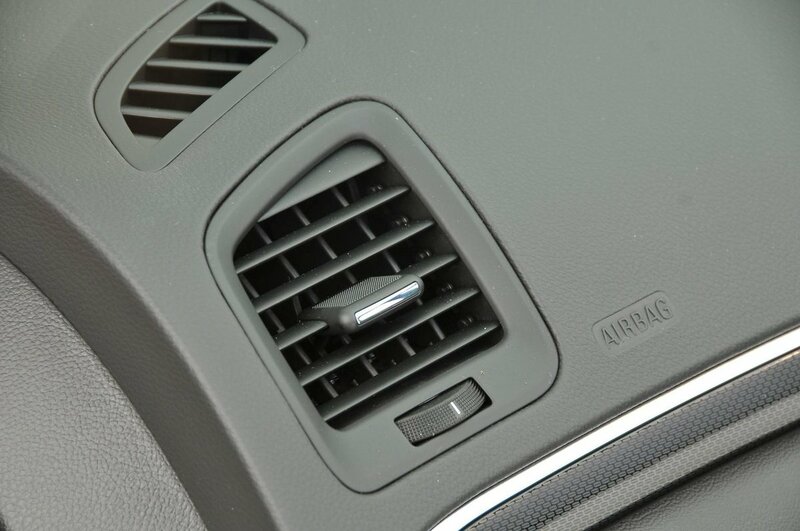 A blindspot warning system is also available as an optional extra. 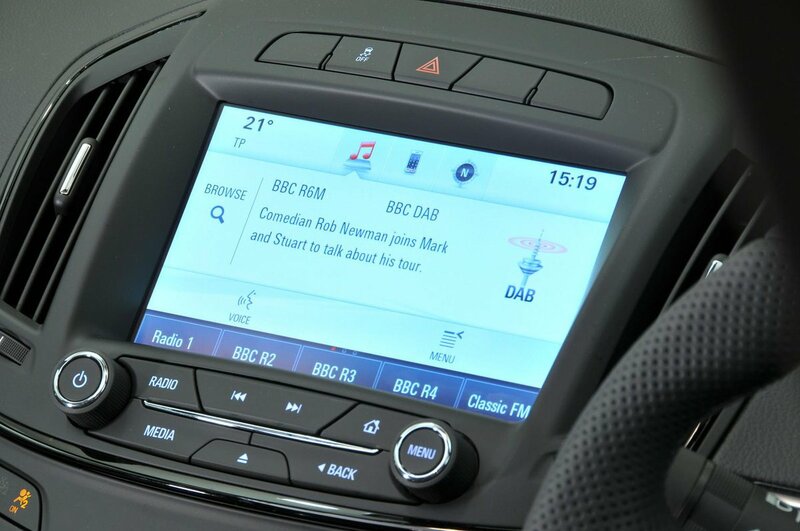 Even entry-level Insignias get USB and aux-in sockets as standard, plus DAB radio, Bluetooth connectivity and a 4.2in colour screen. Upgrades include an 8in touchscreen with voice recognition and, as a further option, satellite navigation. The touchscreen interface for the navigation is a bit fiddly, but Vauxhall includes a touchpad between the front seats that’s a bit easier to use. The Insignia’s cabin isn’t the last word in luxury – it can’t quite match a VW Passat’s or Ford Mondeo’s – but it is made from smart materials, with densely padded plastics in key areas of the dashboard. All of the bits that you touch regularly, such as the major switches, feel solid and built to last.